Do you like FREE things and also things that seem like magic? You know, like unicorns and rainbows. Lucky for you, you've come to the right place. 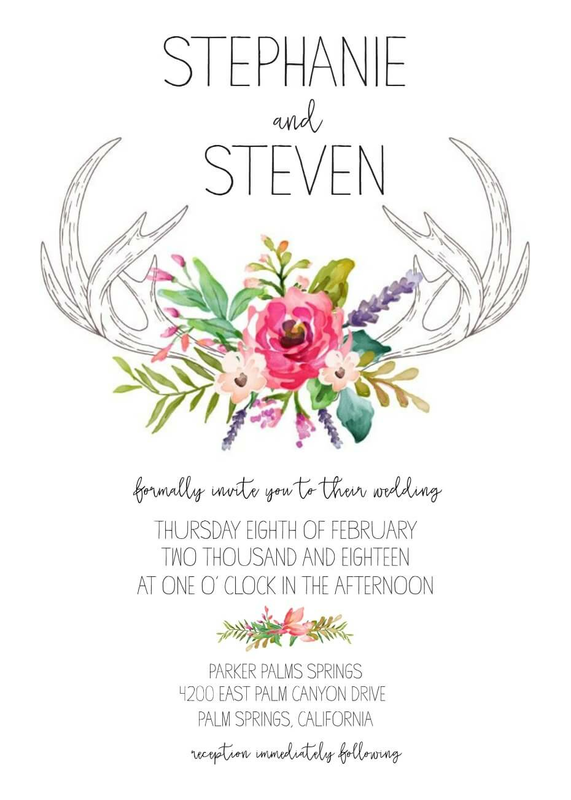 We just so happen to offer the free wedding printables that are pretty much GOAT. 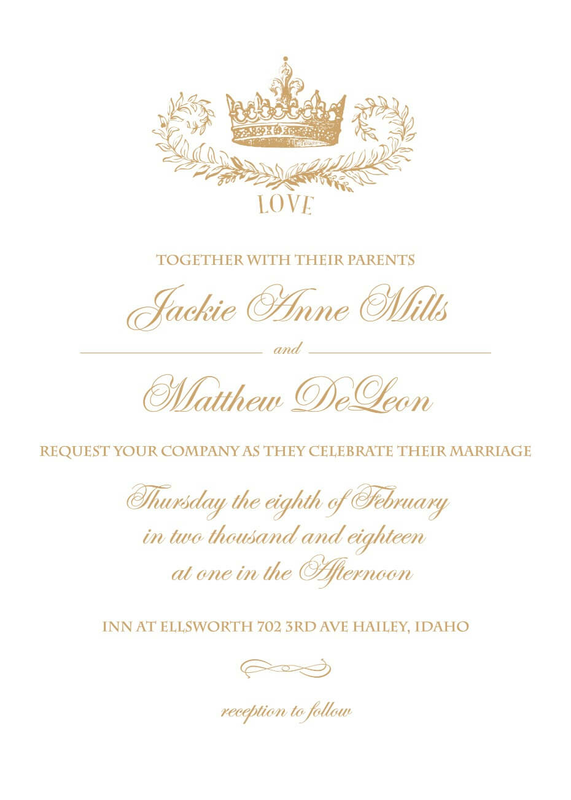 That's right, we worked some voodoo and created a free wedding invitation generator. Watch your customizations happen before your very eyes and download - it's that easy. It's all yours and it's free. Take a look at just how easy it is, it's SOOOO easy. 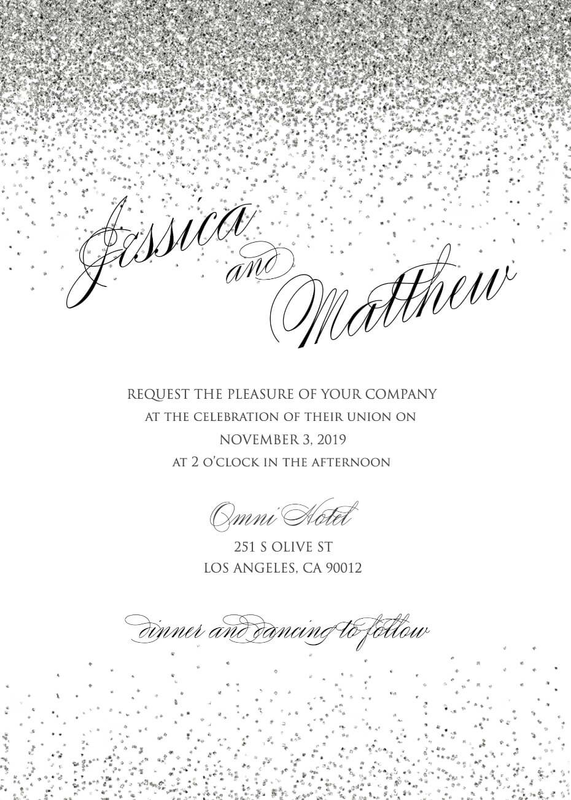 Take a finger-mouse walk over to any of our FREE wedding stationery and see your customizations in REAL TIME. Woah. It's pretty cool, isn't it? We work super duper hard to bring BRAND SPANKING new designs as often as we possibly can. 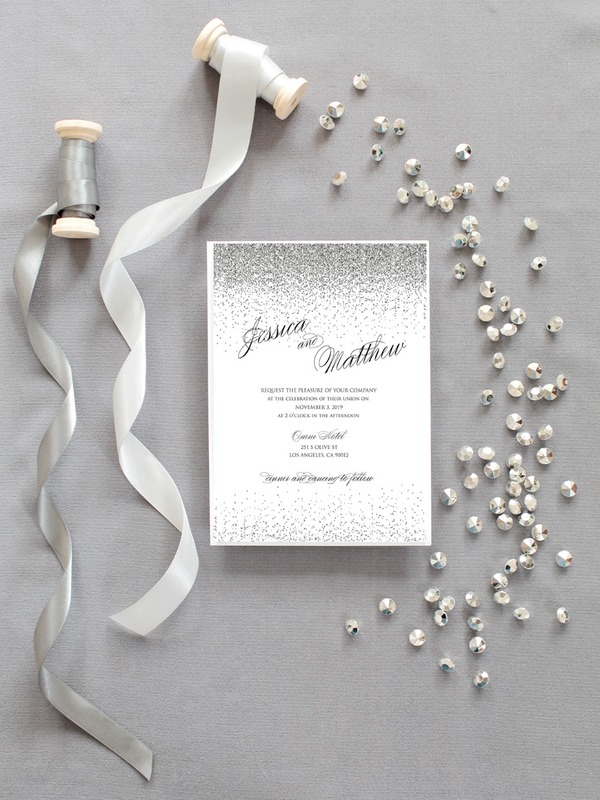 If you're a real bride on a realistic budget, this is perfect for you. 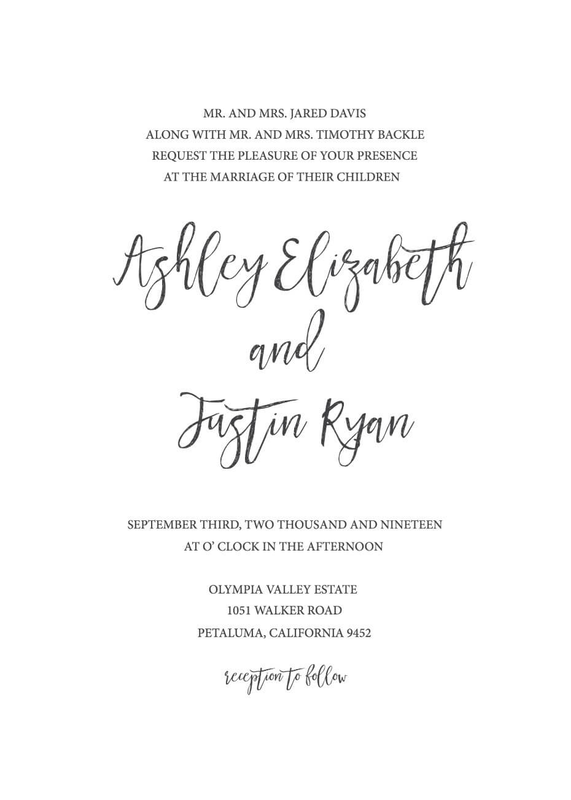 It's totally free to generate your wedding invitation suites, save the dates (try uploading a photo), we've got matching table numbers, menus and more. It's all here and it's ALL FREE. We've got styles for everyone. Glam sparkles, antler, royal, timeless and many more.